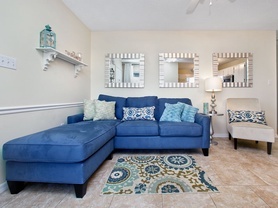 Enjoy our beautiful vacation rentals at Beachside Villas in Seagrove Beach, Florida. 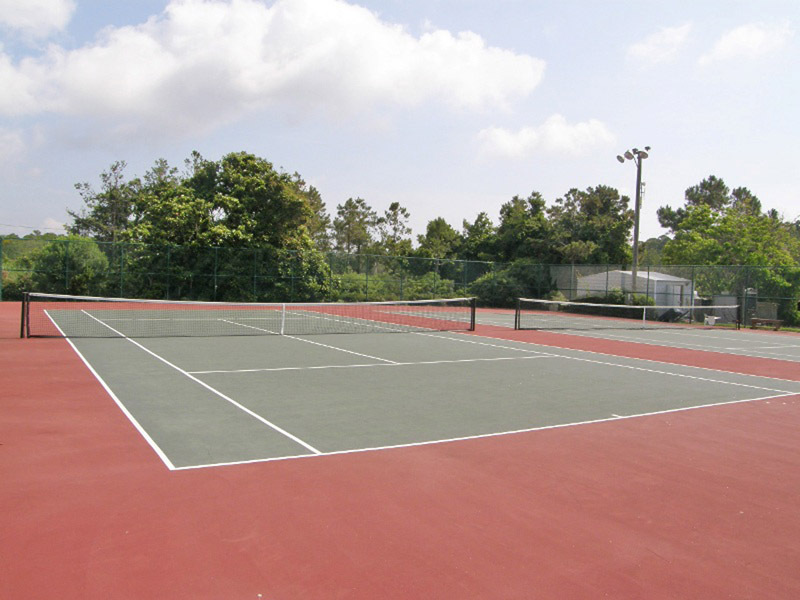 This vacation complex offers two community pools and two lighted tennis courts for fun filled matches with friends and family so be sure to pack your racquets! The gorgeous white sand shoreline and emerald water is just a short walk away from this vacation accommodation, as well. 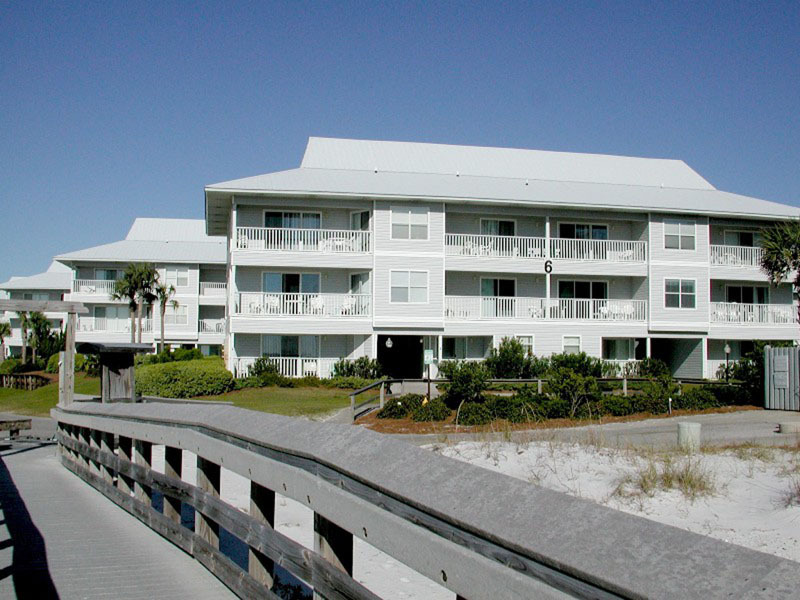 Enjoy the bike and jogging path as it leads you through the beaches of South Walton communities along Scenic 30A. Rent your bikes from Southern Perks partners. Explore other coastal areas such as Seaside and Rosemary Beach for charming specialty stores, tasty restaurants and family entertainment. If you’re in the mood for a delicious Italian meal take a short drive to Angelina’s, a local favorite restaurant on 30A. 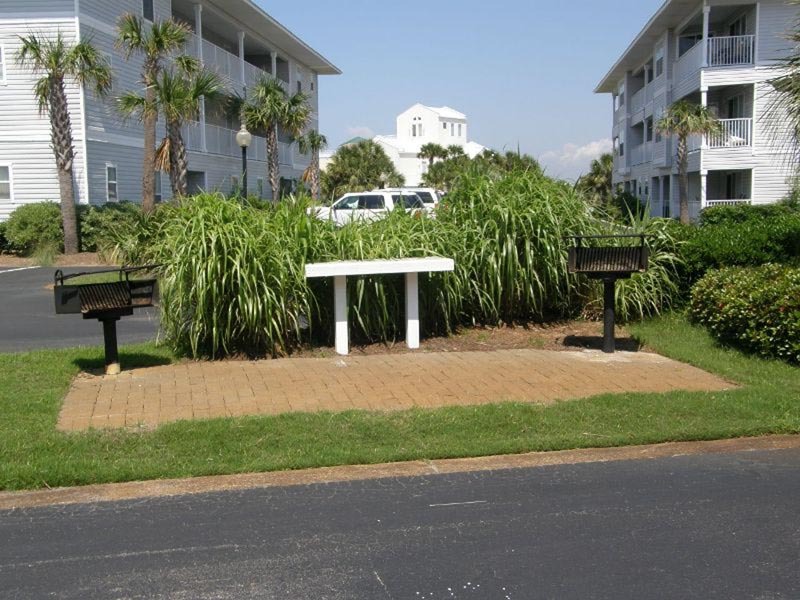 Find your perfect escape at Beachside Villas and these Southern 30A vacation rentals. 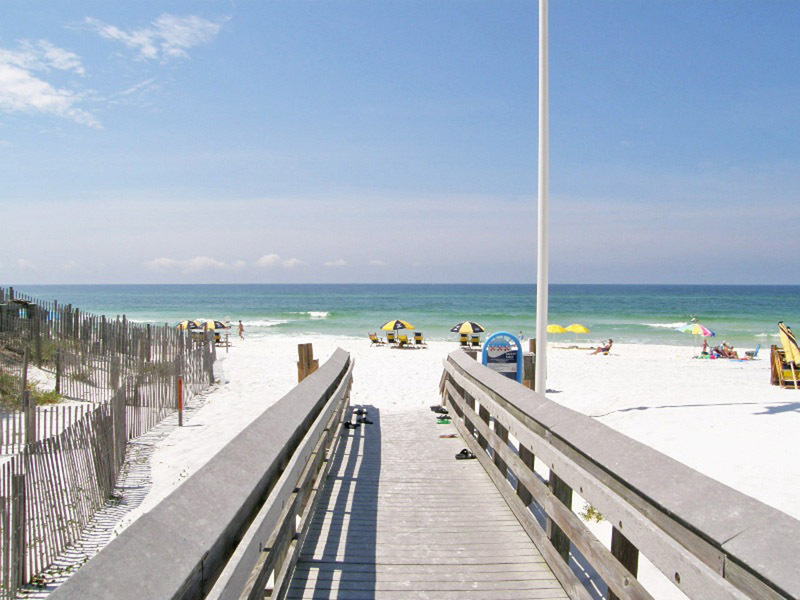 Vacation just a few short steps away from the sugar-white beaches of the Gulf of Mexico at Beachside Villas #712 in Seagrove Beach, Florida. 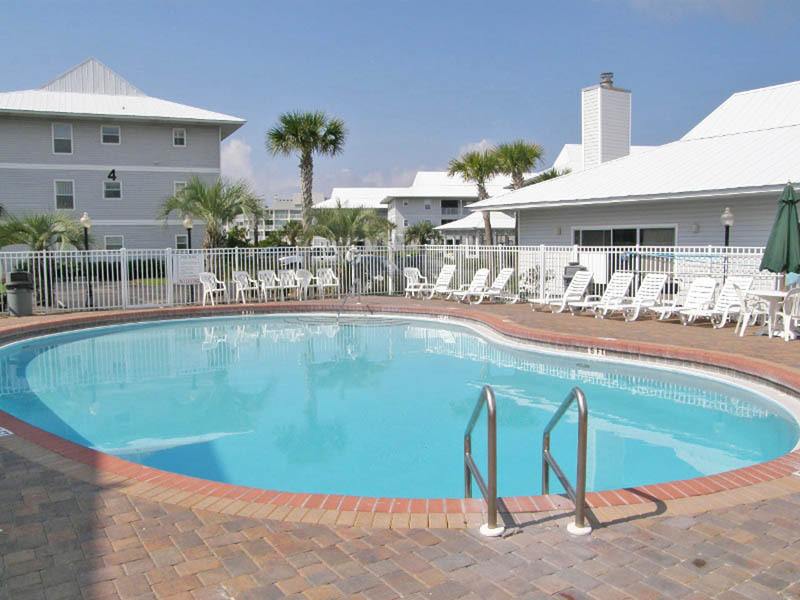 Enjoy two community pools, tennis courts, a shuffleboard deck and more during your stay.